Hamilton May presents a brand new two bedroom apartment in a newly built development at Kościuszki street in Salwator. 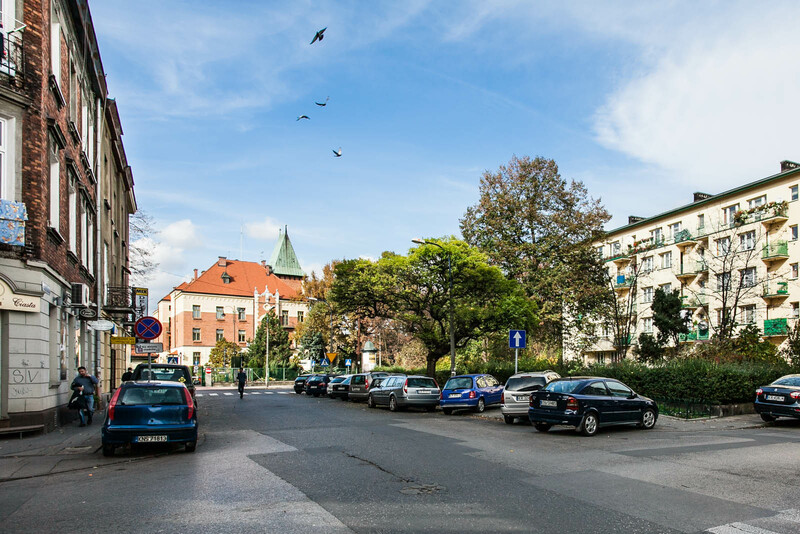 Hamilton May is pleased to present a beautiful apartment with a balcony in a superbly located townhouse, by the Błonia park. Hamilton May presents for rent a high standard 1-bedroom apartment located in a prestigious newly built investment, located by the Błonia common green and Rudawa River in the suburb of Salwator. Hamilton May presents a studio apartment in a secured, elevator building in Salwator. Hamilton May offers listings of high quality rental apartments in the neighbourhood of Salwator. Please see our property panels for up to date pricing. Salwator is considered by many locals to be a very desirable area to live, given its historic architecture, proximity to the old town and pleasant surroundings. As a result, it is popular with a mixture of tenants, including students from nearby universities, young working professionals, families and expats. Rental prices are lower than in very centre of the city, but still above the average for Krakow. 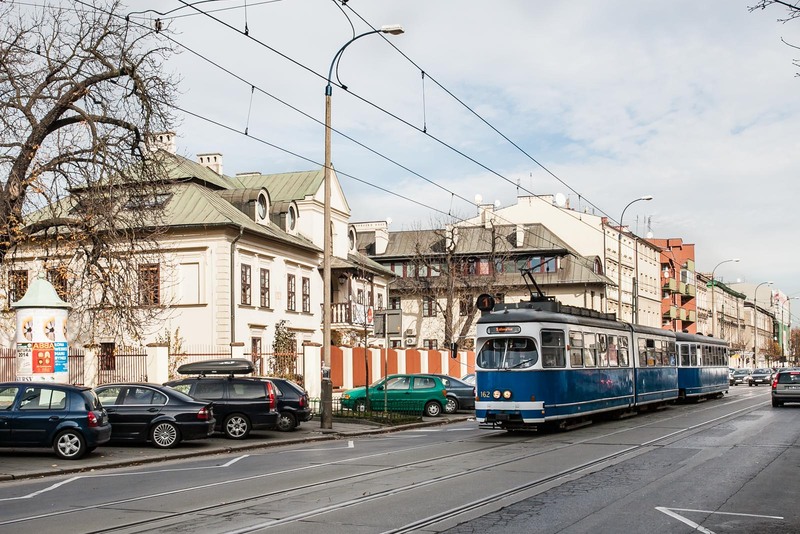 The area of Salwator is characterized by mainly old tenement buildings and also post-war blocks, as well as old houses, though there are also some modern buildings and apartment complexes. Due to its proximity to the city centre, parking can be limited, with competition high for on-street parking. Some apartment complexes, old and new, do have covered or secured parking.